Find Out If Propel is Right for You! Are you looking for a simple, efficient way to straighten your teeth and perfect your smile? 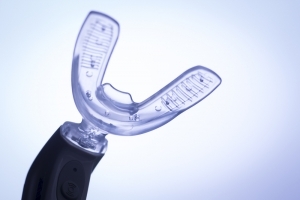 Accelerated orthodontics using Propel’s Excellerator can have treatment completed in as little as three months. Dr. Anna Berik of Newton Dental Associates is a Key Opinion Leader in the field, giving lectures across North America to other dentists about her specialized Berik Acceleration Method using Propel technology. Working alongside your clear Invisalign trays, Propel’s Excellerator uses your own unique biology to simulate the bone and encourage tooth movement. Done in-office, Propel sessions can decrease normal treatment time by up to 50%! 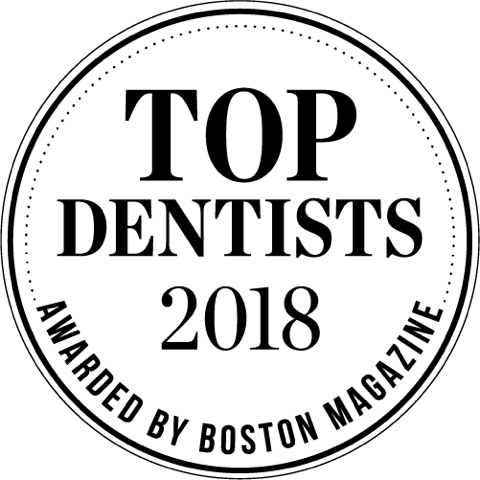 Regularly featured in Boston news outlets, Dr. Berik is one of the area’s premier cosmetic dentists, with accolades including the 2017 Invisalign Reingage Dentist of the Year and Top Dentist from Boston Magazine in 2017 and 2018. 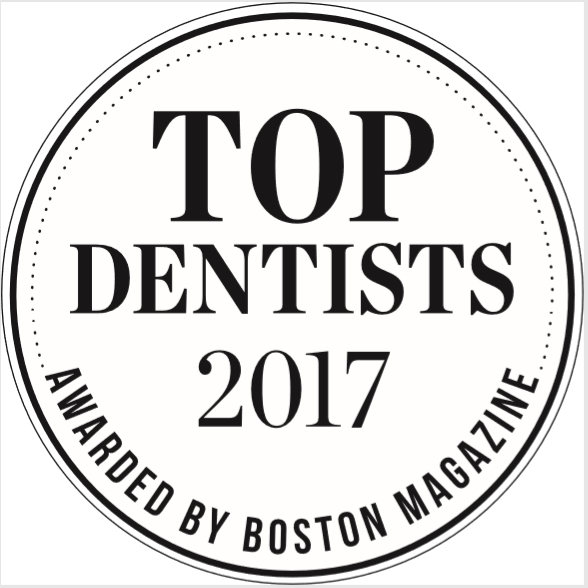 Dr. Berik is trained in cosmetic and aesthetic dentistry and holds memberships to the AACD, ACA, ADA, Massachusetts Dental Society and American Academy of Facial Esthetics. 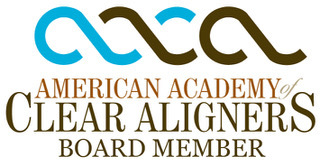 Dr. Berik was also named to the Board of American Academy of Clear Aligners in January 2018. 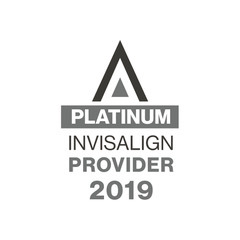 If you are interested in seeing if Propel is right for you, or if you want to learn about other cosmetic procedures, contact Newton Dental Associates today! During your initial consultation, Dr. Berik or one of our trained specialists with examine your mouth and go over problem areas and treatment options. No two mouths are exactly the same, and we will be able to customize a treatment that works best for you. Newton Dental Associates can be reached by calling (617) 965-0060 or by filling out our online contact form.